I have come to realize that for many of you, my blog is not rendering properly. I see it fine so I hadn't noticed right away. In the next few days, I'll be playing around, trying to fix what is broken. I'm not very good at this sort of thing, so bear with me! It's showing up screwy on my browser (Safari on Mac) and I can send you a screen shot to let you see what's happening. It's like the 3 column layout for behind the areas is all being put into the first column area. And I too am using Safari [on a Mac] and this page is rendering perfectly. Go look at the template you are using and try changing it to another or restoring defaults. If someone helped you with the layout go back and asked them. It looks okay for me bot has vertibal lines which are the borders showing. You can try playing with them. But if some people see the columns messed up you need to correct or reset your template. Good luck! I would like to know how to subscribe to your blog so that it comes to my email. 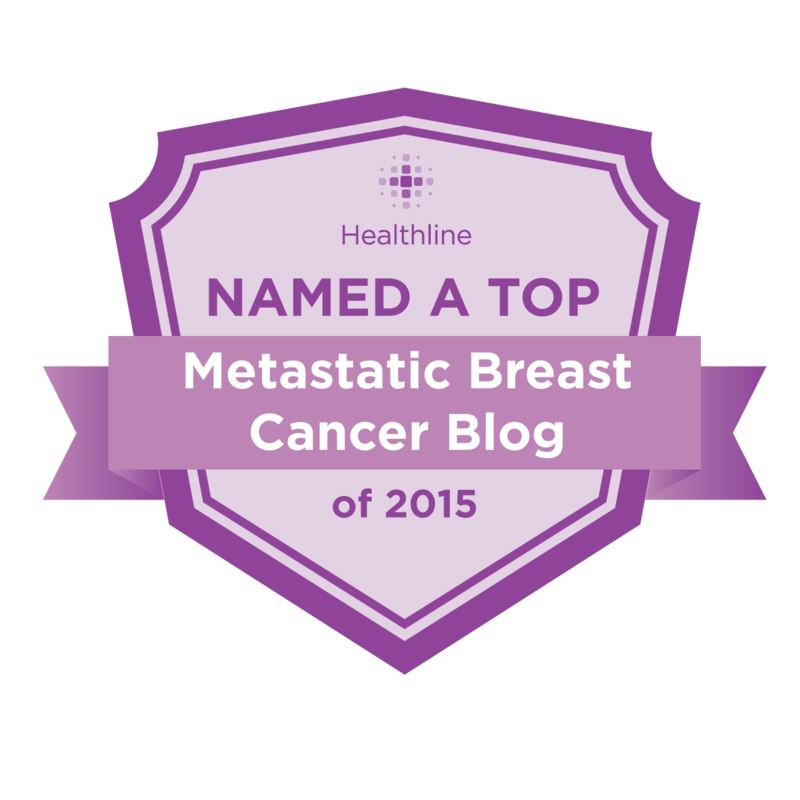 I usually get the link through "Journeying Beyond Breast Cancer." Anony 2:42 - I think I can add a subscribe through email widget. I'll do that as soon as I figure out this darn template problem. This blog is a great source of information which is very useful for me. Thank you very much. BEST INFORMATION ABOUT BLOOD CANCER. I'm using Safari on my iPhone and see two lines down the center. A bit annoying, but still readable. Hi Ann - When I looked at your blog today using our desktop computer, there were no lines down the middle - everything looked perfect. But now as I view your blog on my laptop computer, there are two lines down the middle still. Both computers use Internet Explorer. Hope you are recovering and doing better everyday. HA! I have lines down the page and thought they were a decorative choice on your part. Odd, I thought, but gave no more brain cells to it. i say don't worry about it! Oh, the good old Voltaire. I wonder if he thought that he was in possession of ultimate truth. And I wonder if he ever had a diet plan. I think ice cream would be to his liking. So, you should eat ice cream sometimes. P.S. - Sauerkraut in the fridge? Haha, cool. I don't know what I would do without my 19-year-old's help in fixing blog problems. I'm sure you'll figure it out. Ann, missing you. Things okay? is all well? Would understand totally if you want to shut down the blog, but wishing and praying you can just tell us so and then go on with joyous living. Missing you Ann, everything ok??? Thinking about you and hoping your recovery continues to go well. Could some family member update us on how Ann is doing? I am concerned about her.....it's been awhile! We're thinking of her and wishing her the best. She is tweeting again (ButDocIHatePink) and also on facebook (search "Breast Cancer? But Doctor . . . I hate pink!). Says she'll update the blog soon.